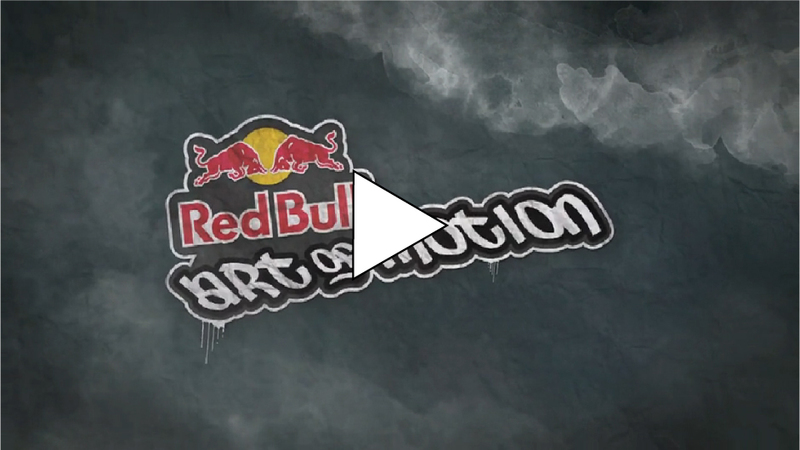 A web based advertising campaign for the Red Bull Art of Motion Event scored to edit. In the sound brief I was asked to create an urban sounding track that crossed multiple genres and captured the essence of street running. The client wanted to build to a dramatic conclusion and end with a bang. The work is based around a concept inspired by Steve Reich’s clapping music. I recorded various groups of people clapping hands and then layered the samples into them into a Reichian style composition (in 4/4) timing and integrated it with an urban/contemporary beat and SFX. For the foley I added sound EFX and synthesized motifs to add movement and drama. The heartbeat on the landing was at the client’s request. My initial concept was to use breath and breathing in ties with the organic hand clapping to accentuate the running aspect.